Why your logo is worth it. But you can’t do this with your logo. As the heart of your corporate identity, your logo must have a permanence about it. A good part of your first few years will be spent networking and growing awareness and recognition of your company. 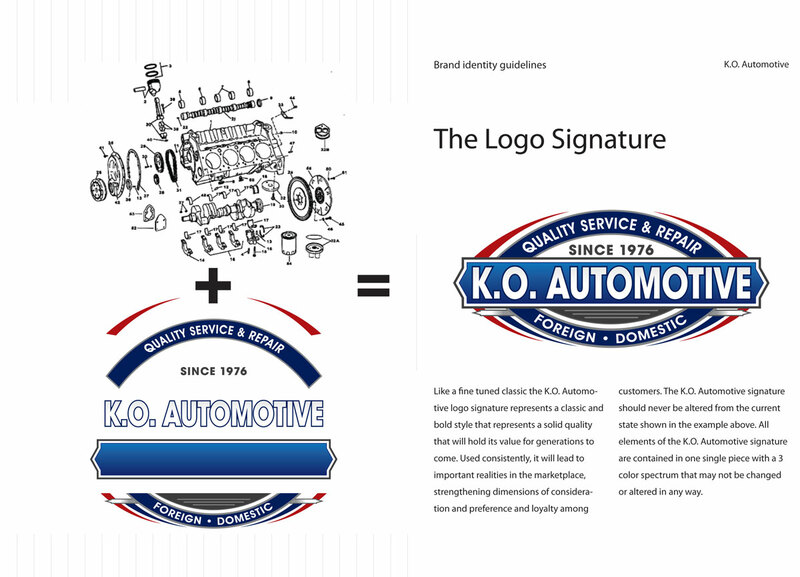 Much of that connection will be made through the visual link of your logo. Your principles and values such as strength, quality, watchfulness. Think of CBS’s camera lens as the eye on the world. Your personality. Are you cool, hip, techy? Or mainstream, moderate, solid? Are you telegraphing experience or new ideas? Designer Milton Glaser, who created the iconic “I Love NY” logo discusses the four keys to a good logo in Inc. Magazine .